After a year-long hiatus, Twenty One Pilots made their return in July with cryptic messages and the release of “Jumpsuit” and “Nico And The Niners.” Fans were excited and overwhelmed with the sudden comeback and announcement of Trench, the band’s fifth studio album. Already charting second on iTunes within a day of its release, Trench is a success so far, adored by longtime fans and new listeners. The duo, both Columbus, Ohio natives, have been viral since the release of their previous album, Blurryface. It is the only album in history to have every track certified gold by the R.I.A.A. (Recording Industry Association of America). 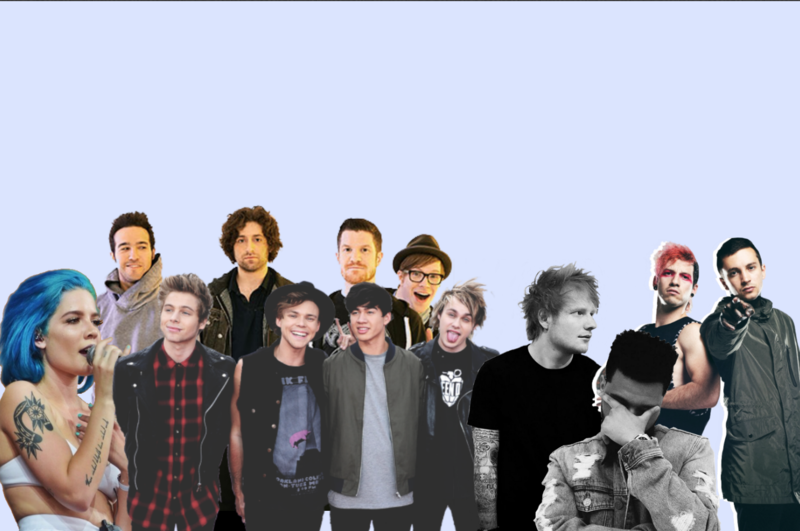 Hit singles like “Stressed Out” and “Ride” have made their home on the radio. With their latest release, they left their edgy rock sound behind and transitioned into a mellow, lyric-heavy era. “Jumpsuit” had us hooked from the start with its Blurryface-like intensity and screams, but “Nico and The Niners” was a breath of fresh air, with the ukulele and hint of reggae. 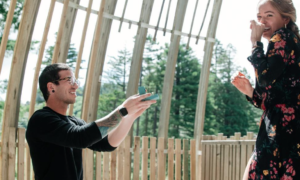 “Morph” and “My Blood” are easy listens because of their melodic and deep lyrics, along with their chill beats provided by drummer, Josh Dun. Lyricist and singer, Tyler Joseph, expresses his suicidal thoughts in “Neon Gravestones”: A somber and dark song, touching on the stigma around mental health. But it’s not all tear-jerking. “Smithereens” is a lighthearted (anti-love song) love song, giving the album a slight upbeat undertone. We hear influences from their self-titled album in “Leave The City” with the slow, winding piano outro. The emotional lyrics and grave sound of “Neon Gravestones,” seemingly influenced by “Truce,” a slower track off the band’s third studio album, Vessel. Both songs have deep meaning to fans, centering around mental illness and suicide. Blurryface is prevalent throughout the entire album, with intricate, intense raps, as heard in “Levitate.” Though the band has changed and developed musically, they have not left their past work and inspirations behind. 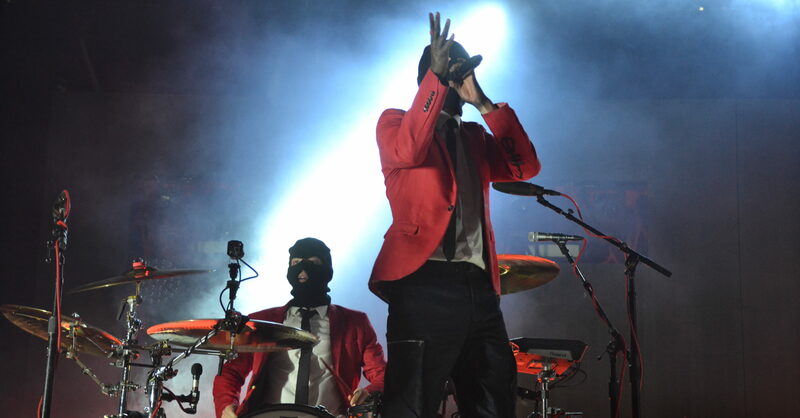 Blurryface was focused on mainstream sounds, making its way up the charts and into popular settings. It was a transition from being practically unknown to the public (outside of Tumblr) to winning a Grammy. With an assured place in the spotlight and accomplishments under their belt, the band comfortably strayed away from making radio music with their new record. Trench is much more obscure than Blurryface, with eerie sounds and heavy lyrics that will have a harder time reaching the general public. “Stressed Out” is an easy listen with a catchy beat, while a new track like “Levitate” might have a difficult time gaining popularity, being an intense, two-minute rap without a traditional structure. Not many people will be rocking out to “Jumpsuit” on the weekend countdown. This is not a negative aspect, though, especially not to dedicated fans. 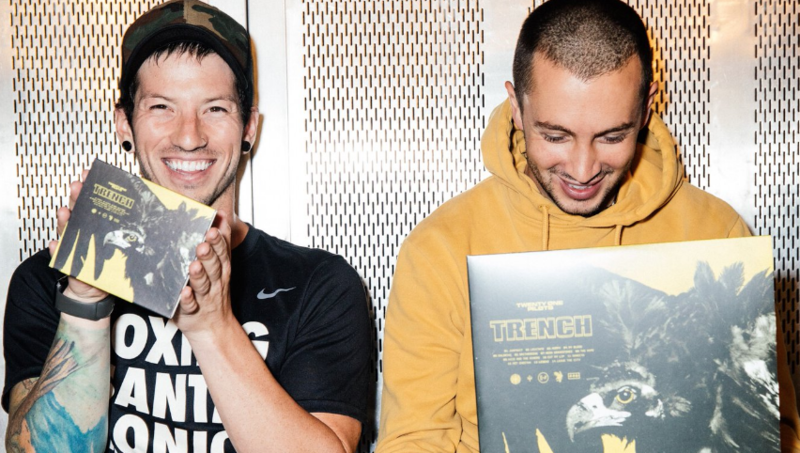 Unlike previous albums, Trench is strictly for those who know and love the band, and might be a harder listen for some unfamiliar with the duo. Blurryface was focused on a character, Blurryface, a depiction of Joseph’s depression and burdens. Trench tells a different story—a literal story—this time. “Nico and The Niners” and “Morph” reference an antagonist, and the videos released prior to the album tell a story with cult-like apocalyptic themes. With horses, torches and rebellions, the trilogy tells an interesting tale, directly referenced in and related to the tracks on Trench. Leaving behind the angst and edgy sounds, the band has transformed. Ranging from rock to lo-fi, reggae to emo, falsetto to screamo, Trench gives listeners aspects of many styles and sounds, barely fitting into a sole genre. Joseph writes about sadness, reassurance and love in this album, taking the listener on an emotional rollercoaster. We’ll be bopping (and crying) to this album on repeat.